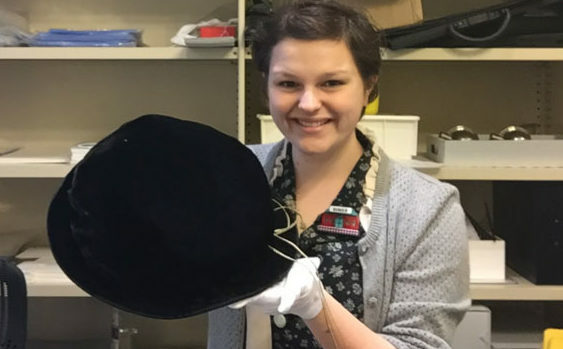 Rebecca Lush is a student with the University of Sydney’s Museum & Heritage Studies program. 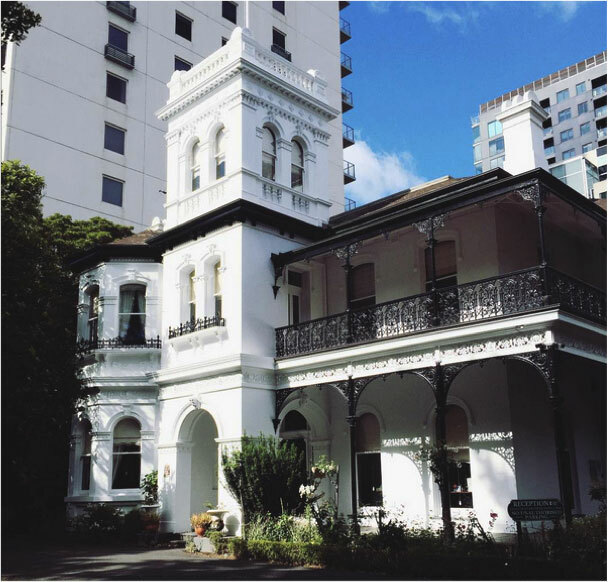 Rebecca undertook an internship at the Geoffrey Kaye Museum of Anaesthetic History during November and December 2015. From November to December 2015, I had the wonderful opportunity to intern at the Geoffrey Kaye Museum. I had never worked with a medical collection before and I had no idea what to expect! When I arrived for my first day my mind was put at ease. I was greeted by my passionate and enthusiastic supervisor, Monica Cronin, who gave me a tour of the storeroom and museum. After seeing the objects, I was excited to delve into my project and unlock some of the stories in the collection. Over twenty days I dabbled in everything from digitizing archival material to reading newspaper articles from the 1920s. My main task was to research the forty Foundation Fellows of the Faculty of Anaesthetists and write a biography entry on each individual. To provide a bit of background information, the Faculty of Anaesthetists was founded in 1952/1953. 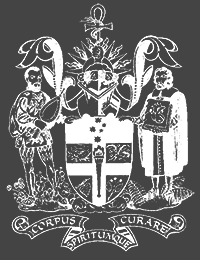 The faculty eventually became the Australian and New Zealand College of Anaesthetists. The information I gathered on each Fellow would later be included in the Lives of the Fellows online exhibition. For many anaesthetists there was a lot of fantastic information available on the internet. War records especially were a great resource for discovering information such as dates of birth and basic education facts. To fill in the gaps, I was also able to access the archives of the College and scan what material I could find. As well as research, I compiled photographs and relevant objects on each Fellow for inclusion in the exhibition. Besides from Dr Mary Burnell, who had the most amazing life, it is impossible to say who I enjoyed researching the most. There were certainly some challenges along the way. For example, it was very difficult finding information on Dr Lucy MacMahon. 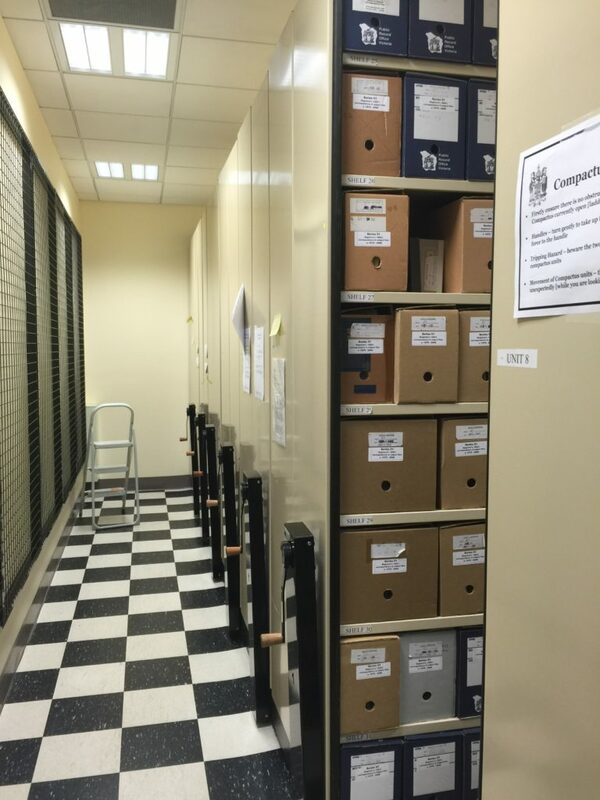 There was virtually nothing in the archives. When I searched her name on Google, again there was nothing. It was not until my supervisor recommended Trove that I had more luck. Fortunately for us, Dr MacMahon attended almost every social function in New South Wales in the 1920s. Through the social pages of the newspapers during that period, we were able to determine where she was working. Whilst this is how I spent the majority of my time, I was also able to learn a broad range of skills from my supervisor. I now feel a lot more confident with preventative conservation, collection management, and exhibition design, to name just a few! I especially enjoyed being involved in such an early stage of exhibition planning. Witnessing and contributing to early discussions aided me greatly in understanding the time and effort that must go into an exhibition in order for it to succeed. Since returning to Sydney I have been able to apply these skills to a different type of medical collection – the Trainor/Owen Archives within the College of Radiologists. My time at Geoffrey Kaye has inspired me to work more closely with medical collections and appreciate their full potential. I am so grateful to have had the opportunity to work with such a unique and wonderful collection.